Once upon a time, all great car dealerships were family-owned, family-operated. McGoldrick still is! 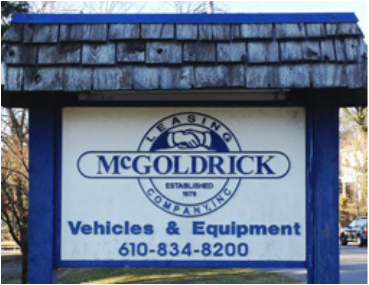 Founded over 30 years ago and now joined by a 3rd generation family member, McGoldrick Leasing is truly your most dependable source for all makes and all models. Our extensive customer list includes family and business customers who have been loyal clients ever since we opened for business. 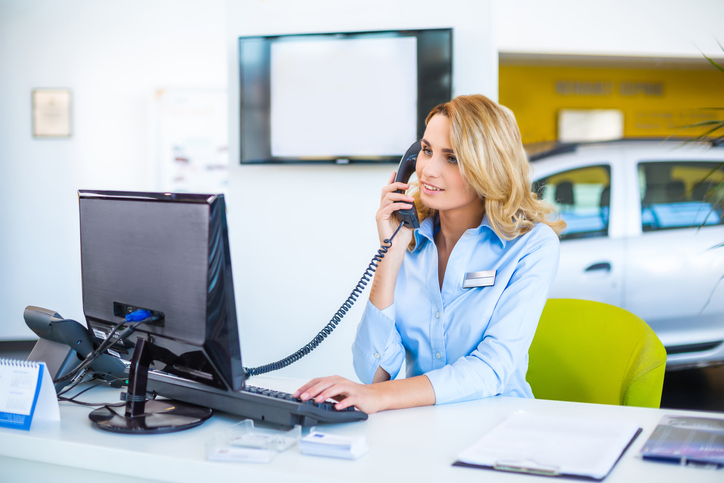 They know that no car dealer, no bank or lending institution can match the personalized service and excellent prices you’ll find at McGoldrick Leasing.